Carlton Cuse is currently casting his main characters for The Returned, the US remake of the acclaimed drama series Les revenants, and I thought it'd be fun to compare the French cast to their American counterparts. 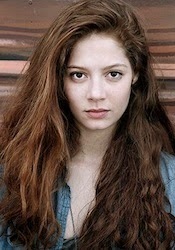 Jenna Thiam plays Léna in Les revenants. 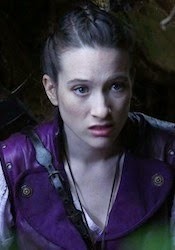 Sophie Lowe will play Lena in The Returned. In the French series, Léna is 17 years old. In the US remake, Lena is 20. 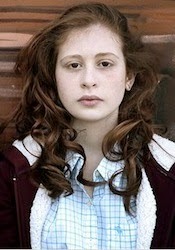 Yara Pilartz plays Camille in Les revenants. India Ennenga will play Camille in The Returned. In the French series, Camille is 14 years old. In the US remake, she is 16. Frédéric Pierrot plays Jérôme in Les revenants. 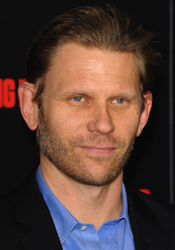 Mark Pellegrino will play Jack in The Returned. Céline Sallette plays Julie in Les revenants. 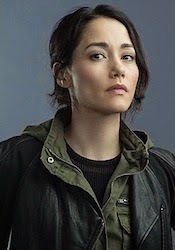 Sandrine Holt will play Julie in The Returned. 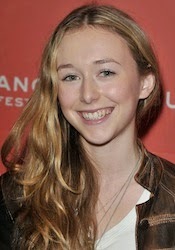 Alix Poisson plays Laure in Les revenants. Agnes Bruckner will play "the sheriff's chief deputy" in The Returned. 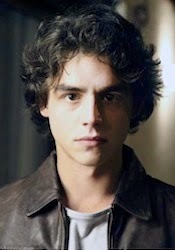 Samir Guesmi plays Thomas in Les revenants. 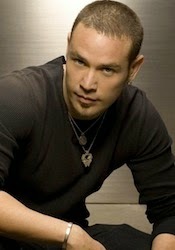 Kevin Alejandro will play Tommy in The Returned. 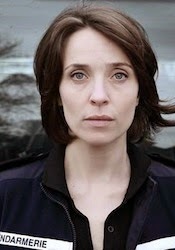 Clotilde Hesme plays Adèle in Les revenants. 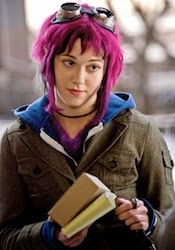 Mary Elizabeth Winstead will play Rowan in The Returned. 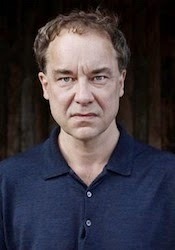 Pierre Perrier plays Simon in Les revenants. 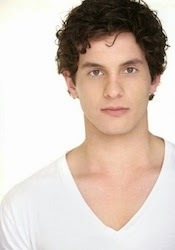 Mat Vairo will play Simon in The Returned. 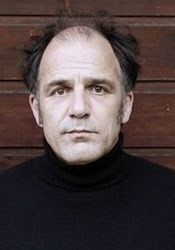 Jean-François Sivadier plays Pierre in Les revenants. 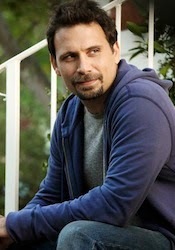 Jeremy Sisto will play Peter in The Returned. It seems likely that the actors playing the roles of Claire and Victor in the US version will be announced soon, I'll update this thread accordingly. Furthermore, they still have to cast three main characters who are for the most part disconnected from the others in season 1 : Serge (Guillaume Gouix), Toni (Grégory Gadebois) and Lucy Clarsen (Ana Girardot). I'm mentioning that they're mostly disconnected because none of them have been cast yet, so maybe Cuse made the choice to drop that side of the plot altogether. 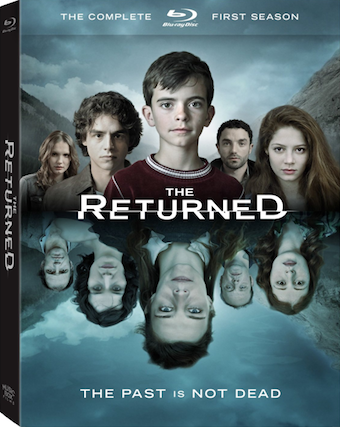 Les revenants is available on DVD and Blu-ray. As of now, it appears season 2 will not air until early 2015 : Engrenages (Spiral) season 5 and Borgia season 3 (final season) are scheduled to air this fall, so there is a spot for The Returned to return in November (that was the fall lineup in 2012) but let's not get our hopes up, filming has not yet begun, February 2015 is a safer bet.